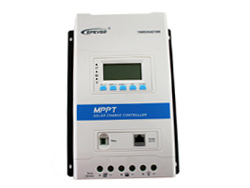 The TRIRON series controllers are modular-designedproducts based on nine MPPT solar controller models. 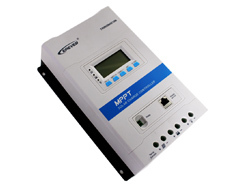 The main unit (PowerModule) is a solar controller which can be integrated with different displayand interface modules to meet a variety of functional requirements. 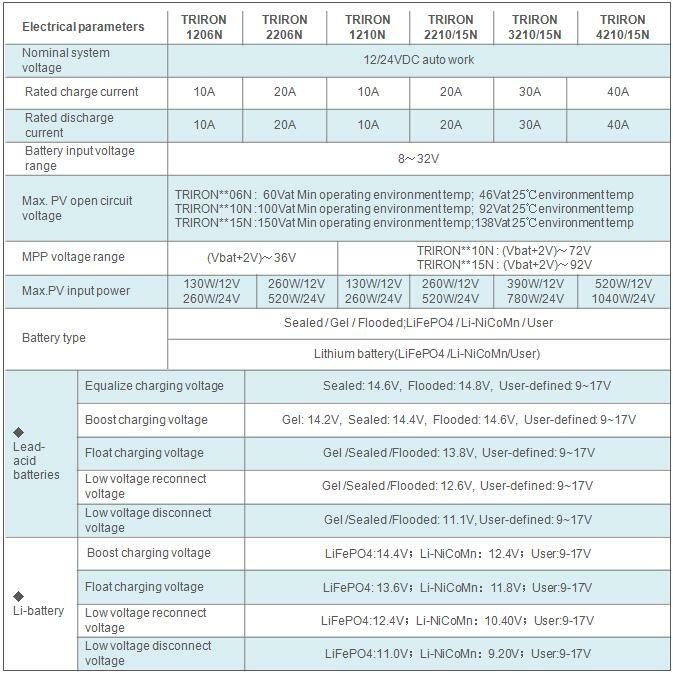 • Auto limit function of charging power and charging current. Partner: Beijing EPSOLAR Technology Co. Ltd.